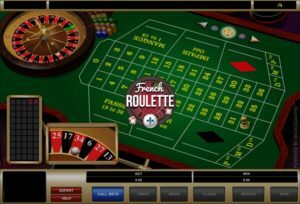 There are many different types of roulette games available online, with casinos trying to offer something for every type of roulette player. 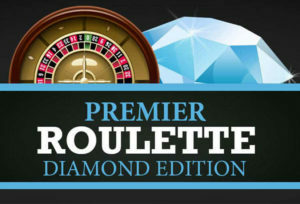 From fancy graphics to a greater number of betting options, they’ve thought of everything. 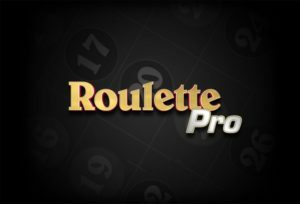 These guides and reviews will help you to decide which version of roulette is for you and where you can start to play. 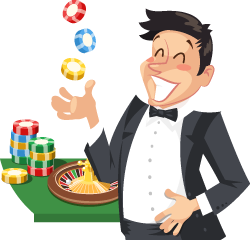 Not only that, but you’ll find some great offers to help get you started! 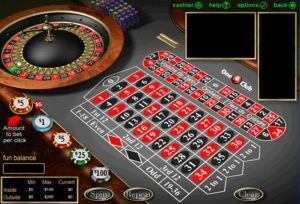 Online casino fans have a wide choice of real-money games that are hosted on different gambling websites and desktop or mobile platforms. 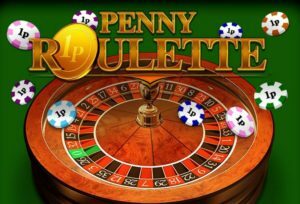 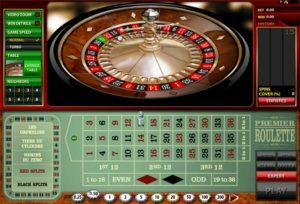 Although most web-based casinos focus on slots, as the are the most popular gaming category today, literally hundreds of roulette games are also on offer. Most types of roulette can be categorized as either following the American, the European or the French rules. 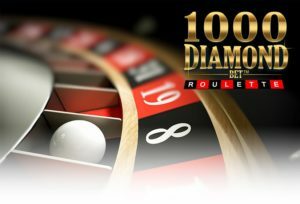 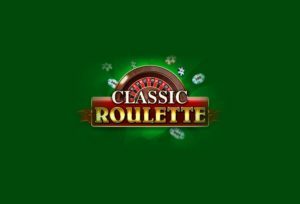 However, each software provider has added something specific to the design of each game and as a result, we have a fantastic diversity of traditionally looking, more contemporary or VIP versions of classic roulette. 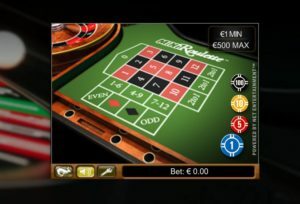 Depending on whether the game has been developed by Microgaming, NetEnt, RTG or Playtech, it can come with stunning graphics, customization options, 3D effects, or high table limits, suitable for high-rollers. 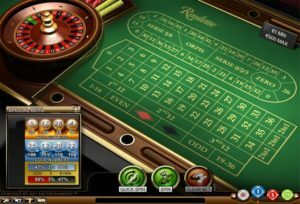 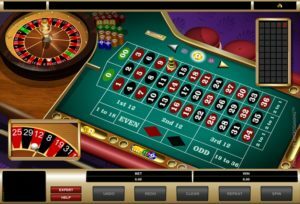 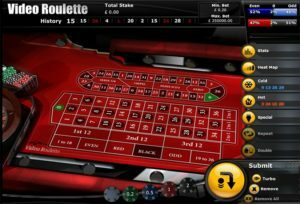 As the oldest developer of online casino software, Microgaming has a numerous collection of roulette games that offer rather basic graphical quality and a gameplay that can be barely described as extraordinary. 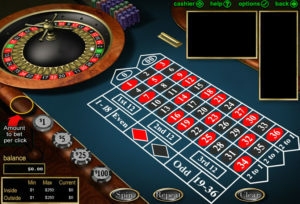 In contrast, Playtech has probably released fewer titles, but they boasts clear graphics and fancy looks. 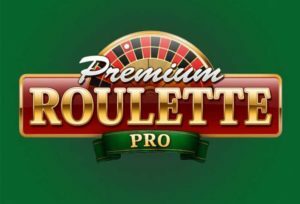 Among their best titles is Roulette Pro and the new Live Roulette built in HTML5. 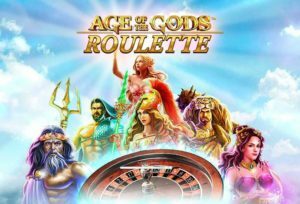 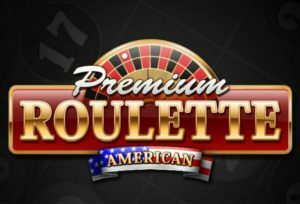 Another gaming studio, known for creating high-quality games, is Net Entertainment and its collection of roulette games is currently one of the most diverse ones on the market. 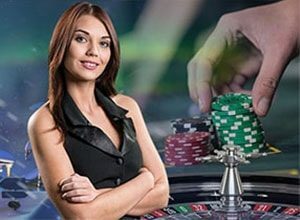 Last, but not least, Real Time Gaming, or RTG has also designed several types of roulette and despite their slightly outdated appearance, they still enjoy great popularity among players. 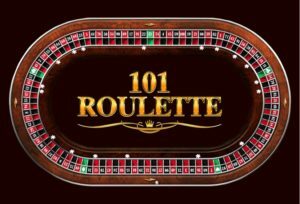 A more difficult version of the game, which is generally only found within the USA. 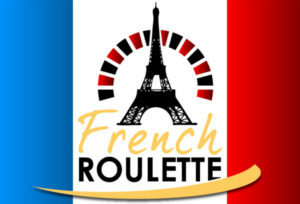 Having a 38-numbered wheel with two zeroes increases the house advantage, but apart from that the game is identical to the classic European version. 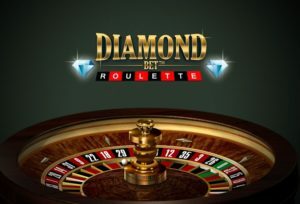 A more realistic version of roulette which aims to reduce the time it takes for players to place their bets and ultimately reach their goal more quickly. 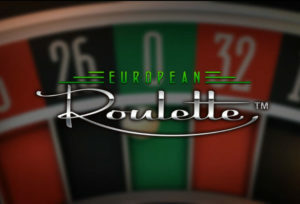 European Roulette is a famous version of the game played on a 37-number wheel, featuring one zero. 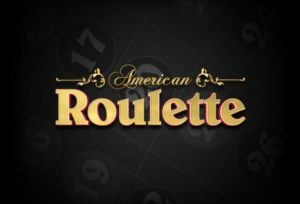 There’s nothing fancy about this game, this is a classic. 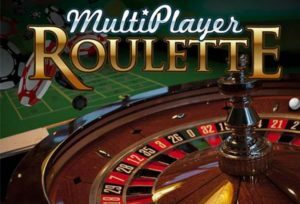 The rules are straight-forward, and as such beginners should first accustom themselves to this game before trying any others, especially with a relatively low house advantage of 2.70%. 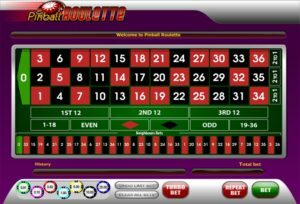 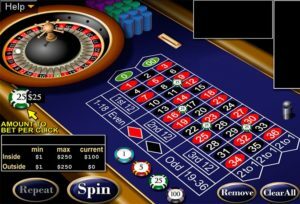 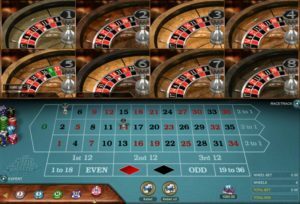 This game uses the traditional 37-numbered roulette wheel with just one zero, but with extra betting options available in-game, many may find this a more entertaining version of the game than European Roulette. 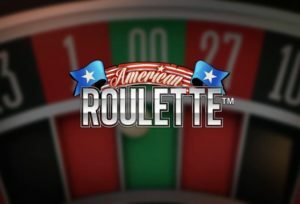 Essentially the key difference between this version of roulette and any other live game is the quality. 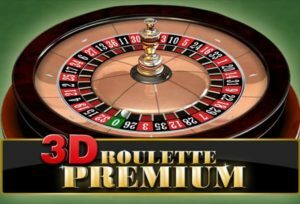 Immersive roulette provides high-definition, 200 frames-per-second video streams, giving you a realistic roulette experience. 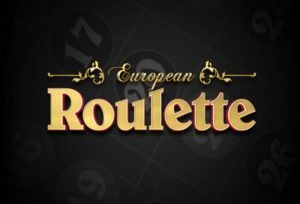 If you’re starting to get bored of the regular virtual roulette, then you should try live roulette. 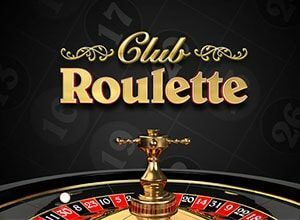 Being able to watch a real person live at a real roulette table really changes the game, and once you start you may never go back to virtual roulette. 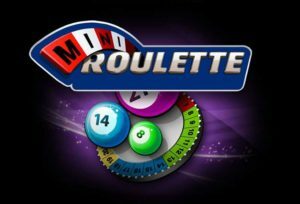 A much smaller version of European Roulette, Mini Roulette has just 12 numbers and a zero. 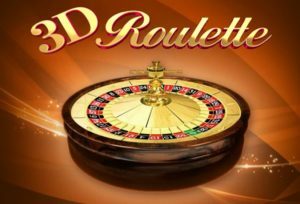 This results in a much faster, simpler version of the game which can be great fun. 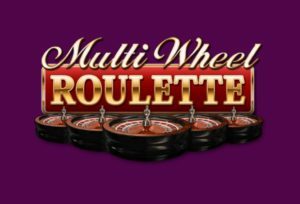 Pinball Roulette at first glance looks the same as European roulette, but after you click the spin button you’ll notice the screen changes to a cool pinball machine. 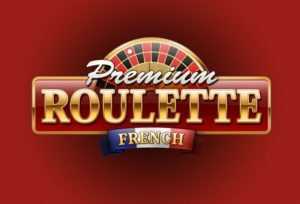 Premium (also known as premier) versions of roulette have exactly the same rules as their traditional versions. The difference is that you are able to customize the appearance of the game, intended to offer a more sophisticated feel as though the player were at an exclusive roulette table in a real casino. 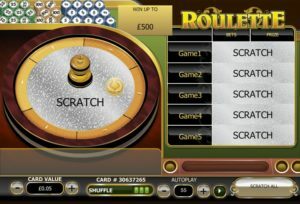 Pro versions of the game have the same rules, but try to provide more realistic graphics, as well as offering additional features such as auto-play, game statistics and betting patterns. 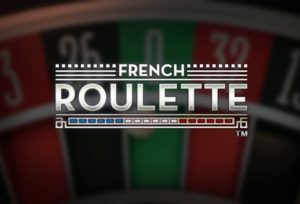 I think the idea and execution of this game is brilliant. 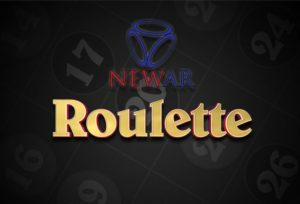 I have no doubt this game will attract a substantial audience, and with the professional layout, specially trained dealers and immersive camera angles, I don’t doubt it will keep it. 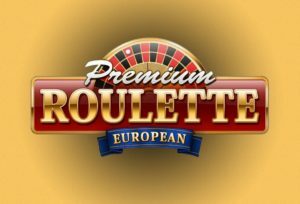 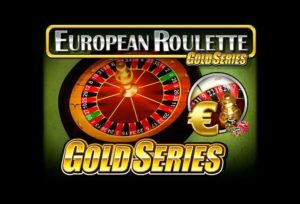 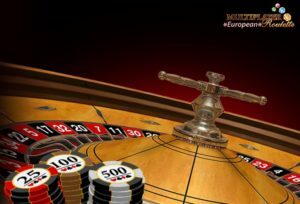 This online version of European roulette has great visuals with each spin, and a wide variety of betting options and statistics.